Schurman Shampoo eliminates residues and nourishes hair follicles and roots, reinforcing the hair and keeping it clean in order to help it grow. 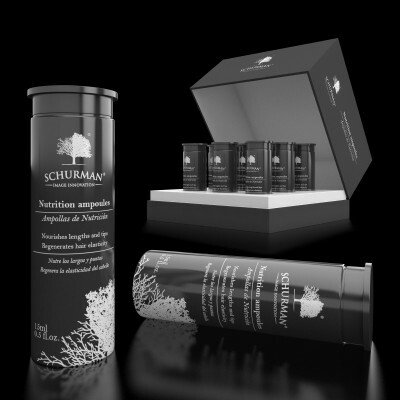 It gives your hair shine and volume. 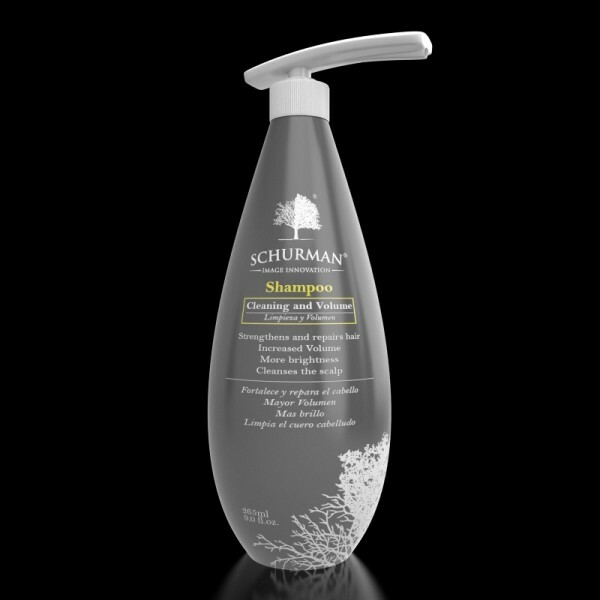 It is sulfate and paraben free. 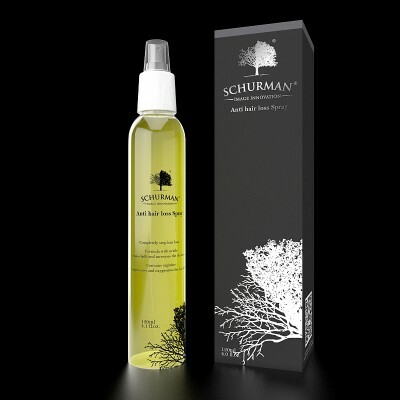 Application: Apply the shampoo on wet hair and massage the scalp. Rinse it out with plenty water. 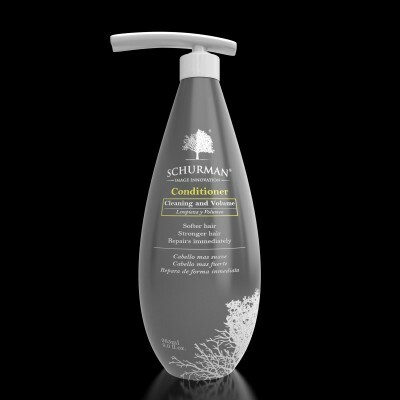 For better results, use the “Cleansing and Volume” Conditioner. Are you interested in having the representation of our products?